Whole Foods doesn’t exactly have a reputation for being cheap. That being said, there are quite a significant number of deals anyone would be crazy to ignore. As an added bonus, because of their strict policies on sourcing products, you can always be sure of the quality and safety of all their products. On the other hand, there are quite a number of things that many believe are unreasonably priced at Whole Foods. While you get great quality and value at Whole Foods, you can more often get a better price at a different store or location. 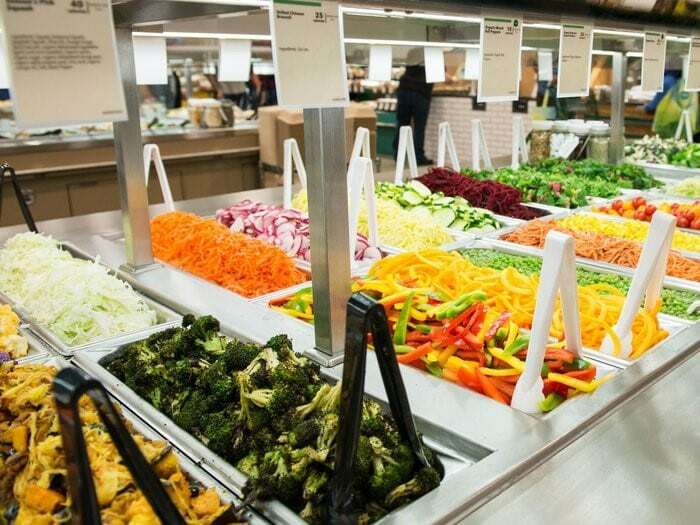 To start, here are 20 things you should definitely get from Whole Foods. 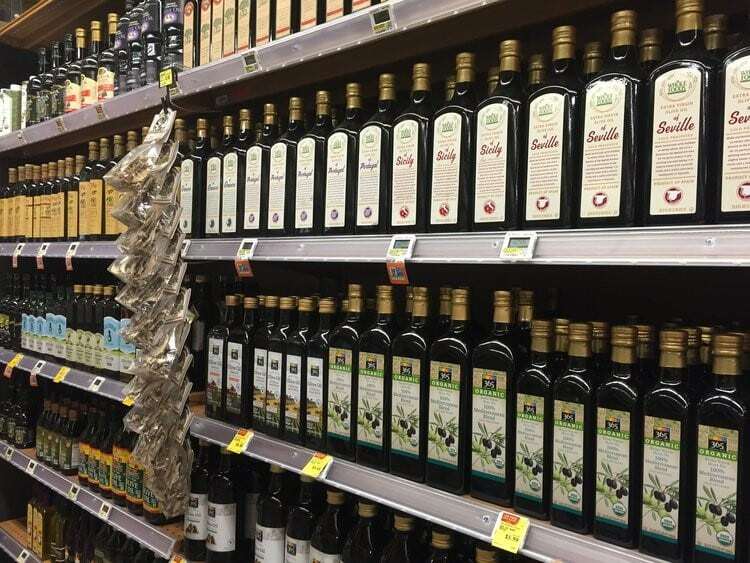 Virgin olive oil has in the past been rocked by scandalous lawsuits about manufacturers mixing substandard oil with quality oil and selling it as all as high-end olive oil. 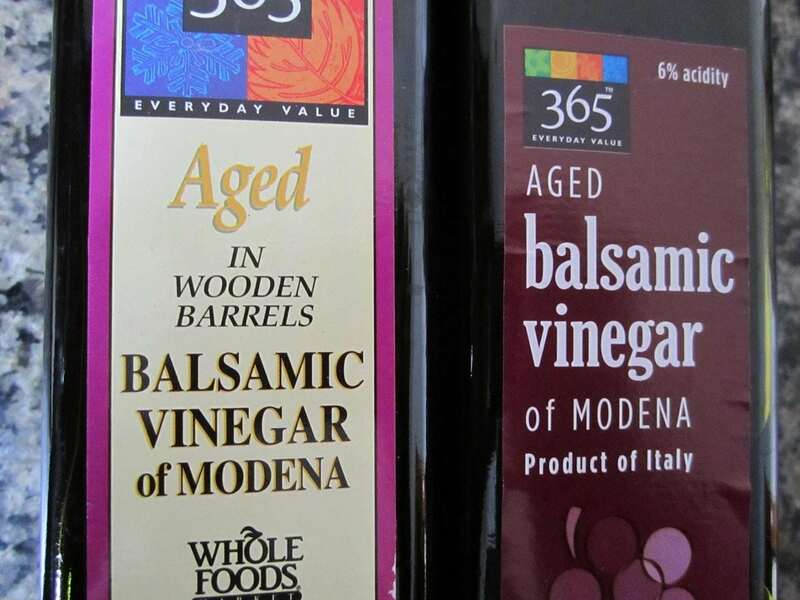 At Whole Foods, you’ll be certain of olive oil that has been 100% certified by the North American Olive Oil Association. They can trace each bottle to the tree that bore its olives. Plus, at just $6.99, it’s cheaper than what you’ll get at Walmart. Because of how long it takes to produce and how little you can produce at a time, many manufacturers’s opt out of the real thing and create cheap imitations that plague the shelves of most stores. Whole Foods, at just $4.99, will sell you the real thing with all its complex flavor. That’s a great value! 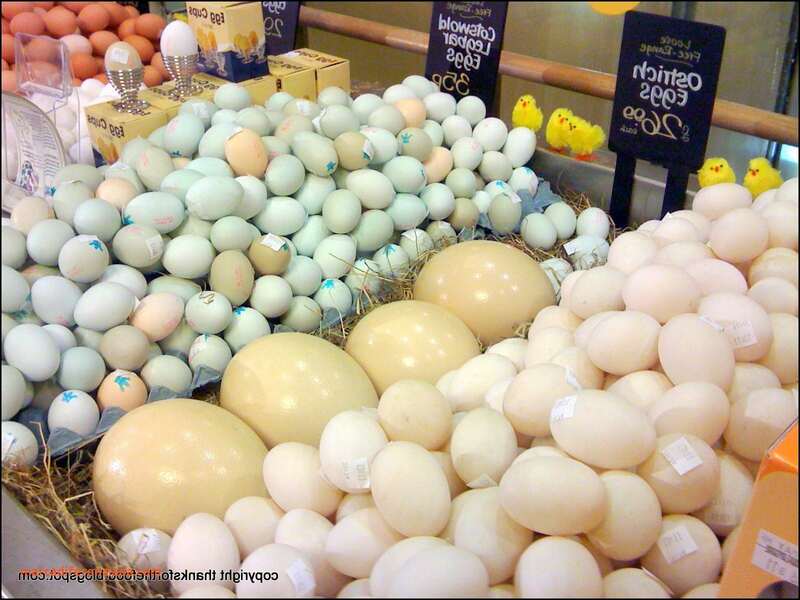 Whole Foods ensures that all their eggs are from suppliers who use GMO-free diets. They also insist on eggs from only cage-free chickens. For a clear conscience and quality eggs, all you will need is $3.49. 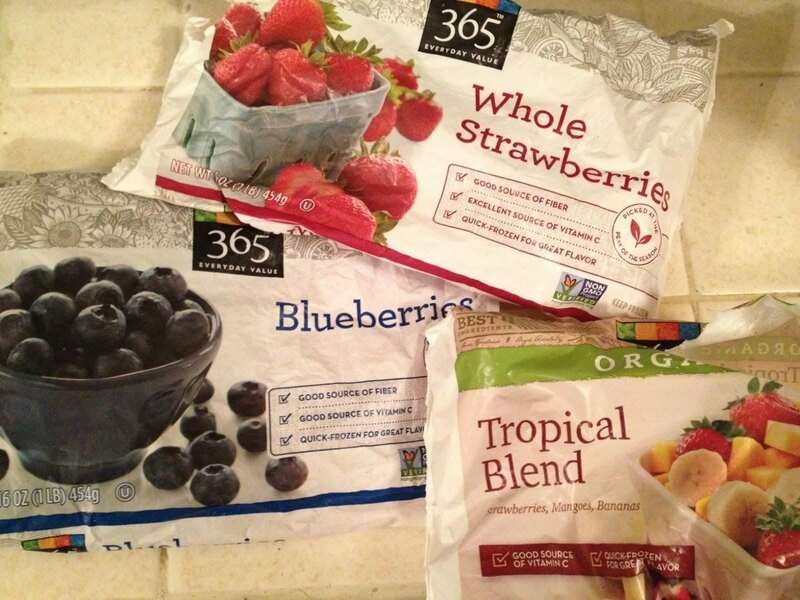 A lot of people don’t know it, but frozen fruits and vegetables have a high nutritional content. While fresh produce can be great, produce that has to travel several days before getting to stores and your fridge doesn’t compare. Add that to Whole Foods’ strict procurement rules, and you have yourself a bargain for as little as $1.69. There are many who are content with the processed ground beef from large factories. If you’re the type who likes freshly ground, you know it can be ridiculously expensive. 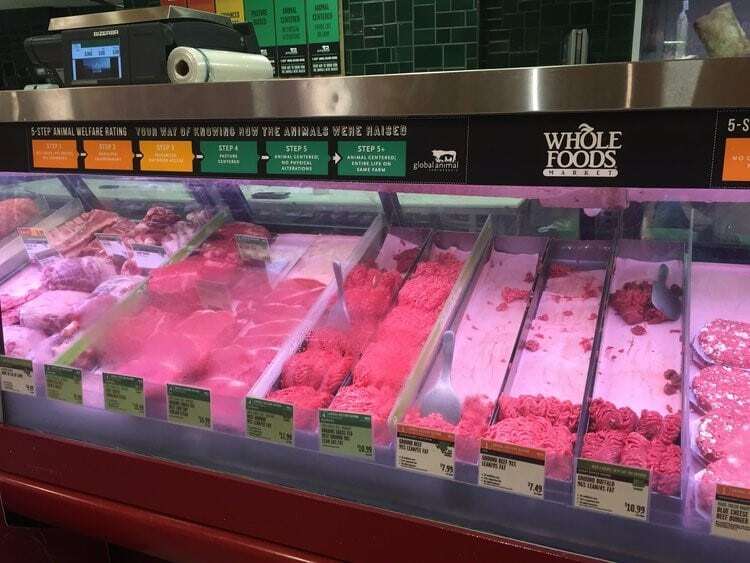 At Whole Foods, you can get your beef ground in front of you for just $7.69 a pound. The thought of child labor being the source of your half-eaten chocolate bar can ruin the happiness that usually comes with this treat. 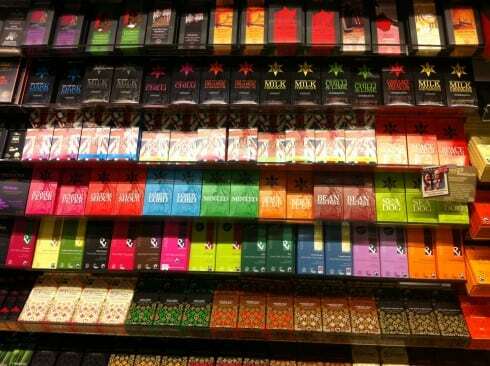 Whole Foods goes out of their way to make sure all its chocolate and ingredients are sourced from businesses that follow Fair Trade business policies. Now, you can shamelessly eat chocolate for just $2.39. 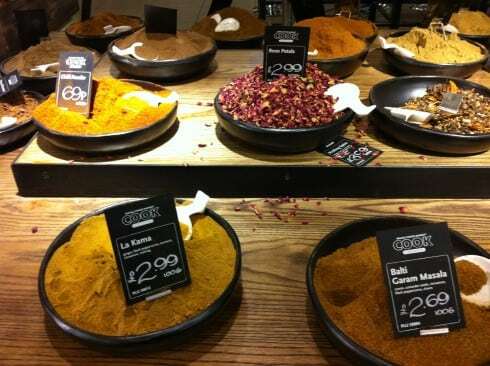 Whole Foods has a wide array of spices in their bulk section. They aren’t even pre-packed. This allows you to buy just exactly how much you need. Do you love your coffee? Do you have a strong conscience? 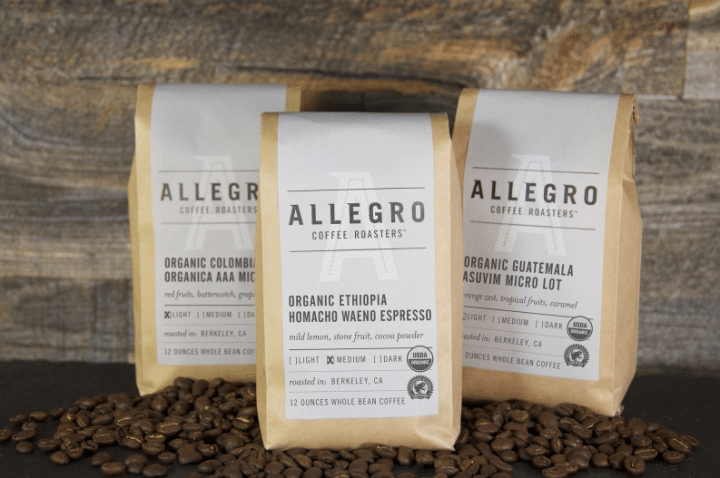 Well, with Whole Foods’ Allegro Coffee, those two things don’t have to mutually exclusive. Whole Foods’ strong procurement policies ensure that all their coffee is bought from Fair Trade abiding businesses. In most cases, they buy the coffee directly from small farmers. What’s more, you can get this quality roasts for as little as $9.99. Amazon’s purchase of Whole Foods in August 2017 was a relief for many Whole Foods shoppers. 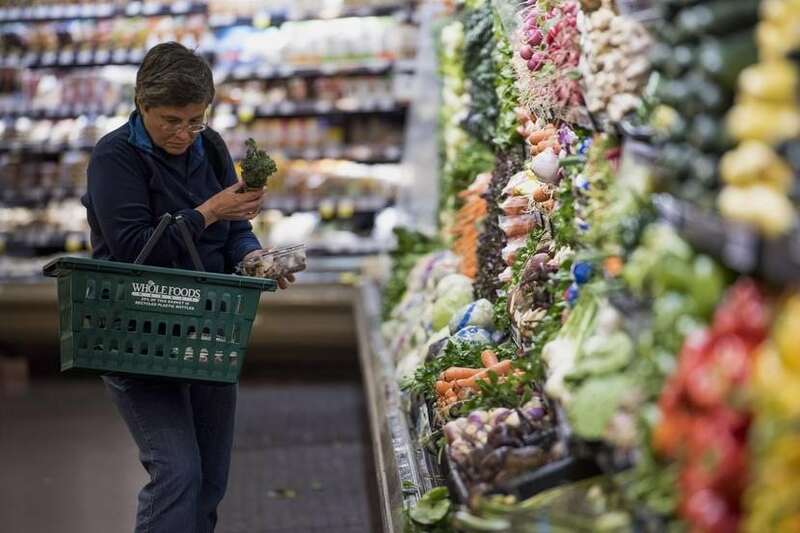 What followed was a series of discounts and lowered prices specifically in the organic produce section. To date, things like avocados, bananas, Fuji apples and more are significantly cheaper at Whole Foods than most, if not all, giant retail stores. 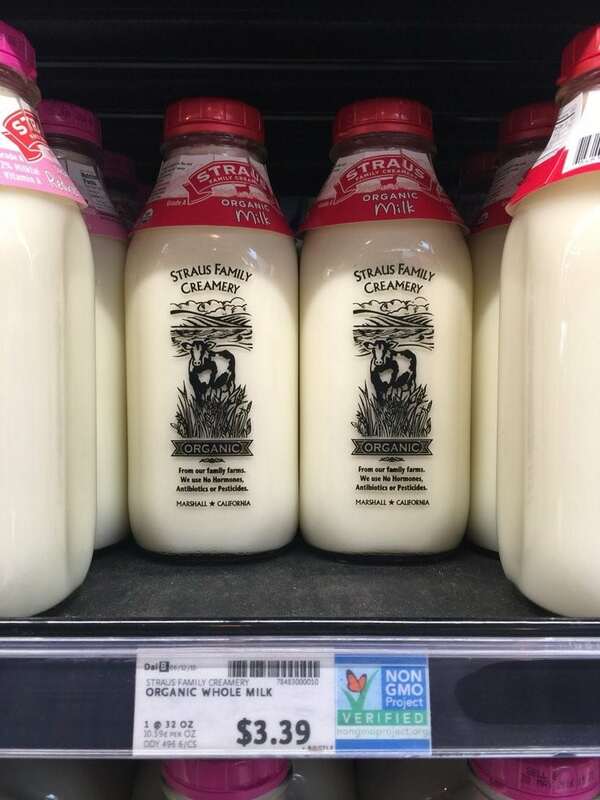 Whole Foods 365 brand has organic milk that costs Around $5.99. This is cheaper than most organic milk store brands out there. It’s a great bargain. The 365 brand also has its hands in pasta. 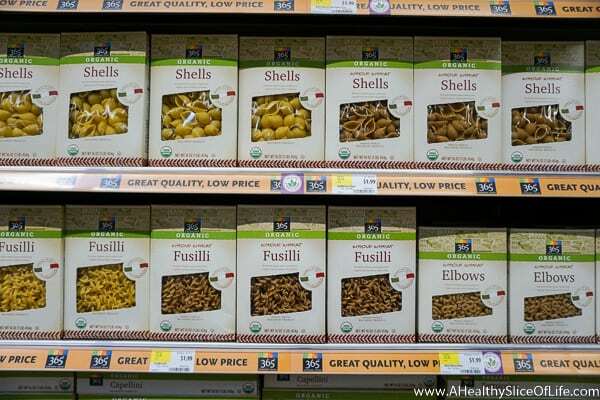 You’ll find organic pasta that about $0.10 to $0.60 cheaper than major brands at Walmart or Kroger. And it not just with organic pasta, all kinds of 365 pasta are either the same price as other stores or cheaper. Almond butter isn’t cheap anywhere you get it, but that shouldn’t be an excuse not to try to save something. 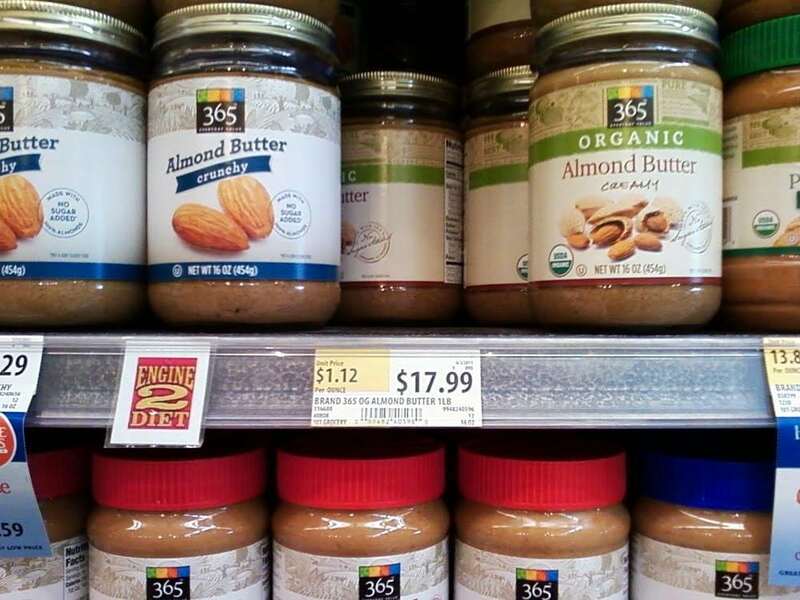 Whole Foods’ price for almond butter is lower than what you’ll get at Trader Joes and Walmart by as much as $1. It adds up if you’re a regular almond butter fan. Whole Foods sells their long-grain rice unpacked. Scoop as much as you need and pay $1.16 per pound. That’s a huge difference if you compare it to Trader Joe’s pre-packed rice going for $1.65 per pound. Admittedly, Whole Foods isn’t killing it price-wise when it comes to baked goods. But one thing stands out here – baguettes. They sell theirs for $1.29. Kroger sells theirs at $1.49 and Trader Joe’s at $1.99. 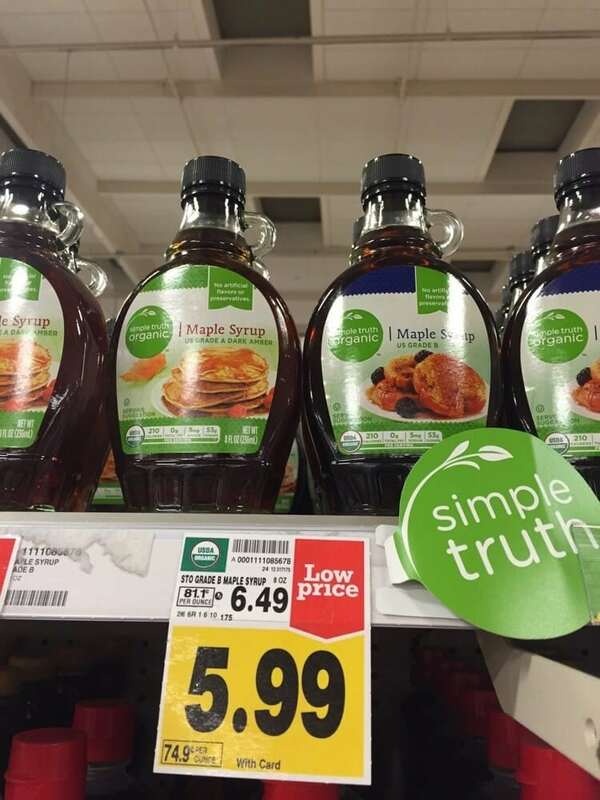 Organic maple syrup may not be as cheap as regular processed maple syrup, but Whole Foods’ organic maple syrup is cheaper per ounce than what you would get at Walmart or Kroger’s. I mean, the difference may look small at a few cents, but that adds up throughout the year for any household that loves maple syrup. It’s still a significant bargain. 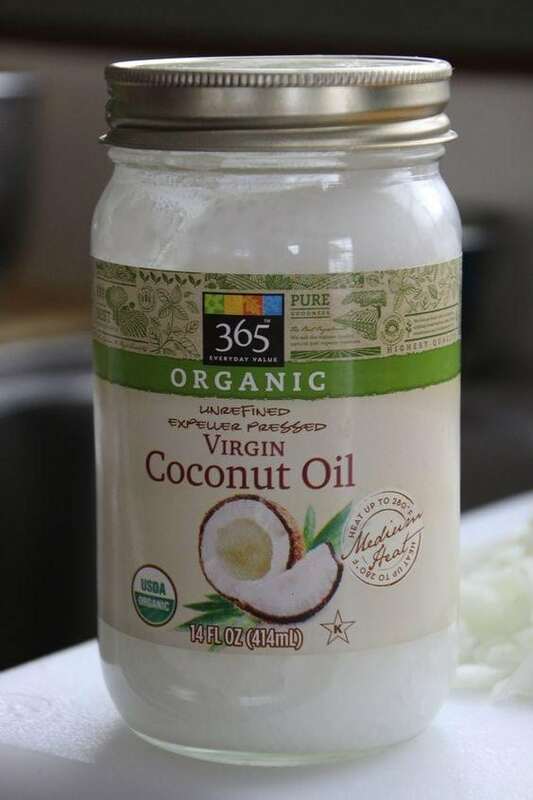 Coconut oil isn’t just good for cooking, a lot of homemade hair and skin care products can be made with it. Naturally, some people use a lot of it. You can get the 365 brand’s 14-ounce jar for a few dollars less than the Spectrum brand at Safeway. The 365 jar is also $1 cheaper than the Simple Truth brand at Kroger’s. 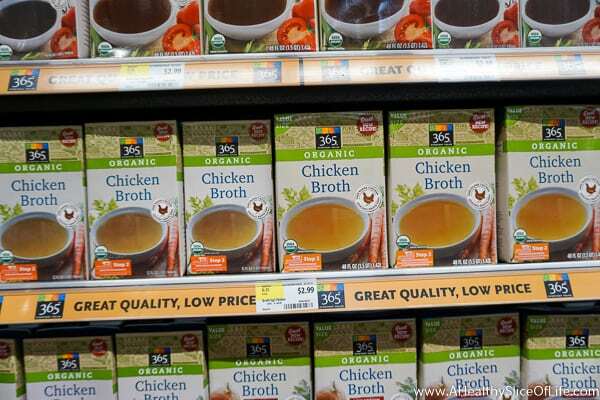 A 32-ounce carton of 365 brand chicken broth goes for $1.99. This is cheaper than what you get at Walmart, Trader Joe’s, and other stores. The difference can be as little as $0.30 or as high as $0.40 in some stores. A great option for people who can’t consume dairy products, non-dairy milk isn’t that expensive. 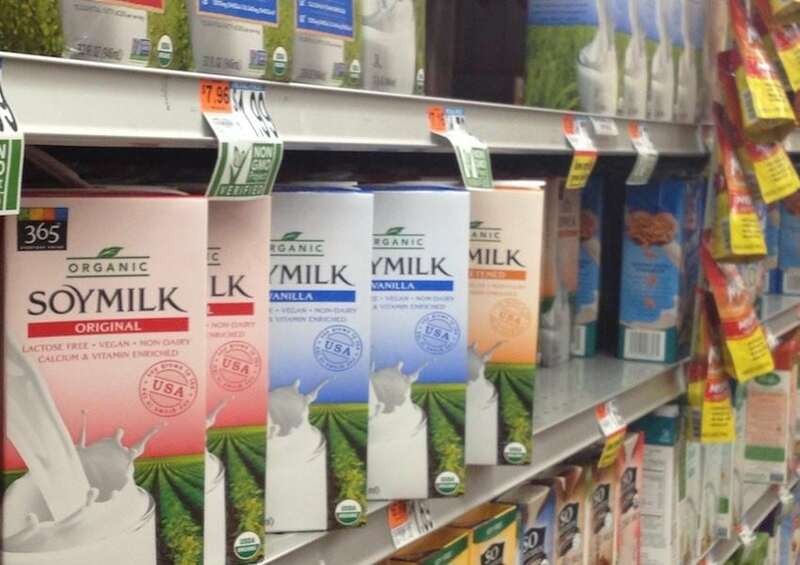 A 32-ounce carton of rice milk at Whole Foods is $1 less than the same at Safeway. A 64-ounce carton of 365’s soy milk from Whole Foods is just $2.99. Just like spices, Whole Foods sells seeds in bulk. You scoop as much as you want and put it in a bag. Because they don’t use packaging, seeds at Whole Foods are cheaper than any store, both physical or online, if you include shipping costs. We can’t live without these, can we? At Whole Foods, you can get yellow organic mustard at $0.18 per ounce while the same goes for $0.22 at Safeway. 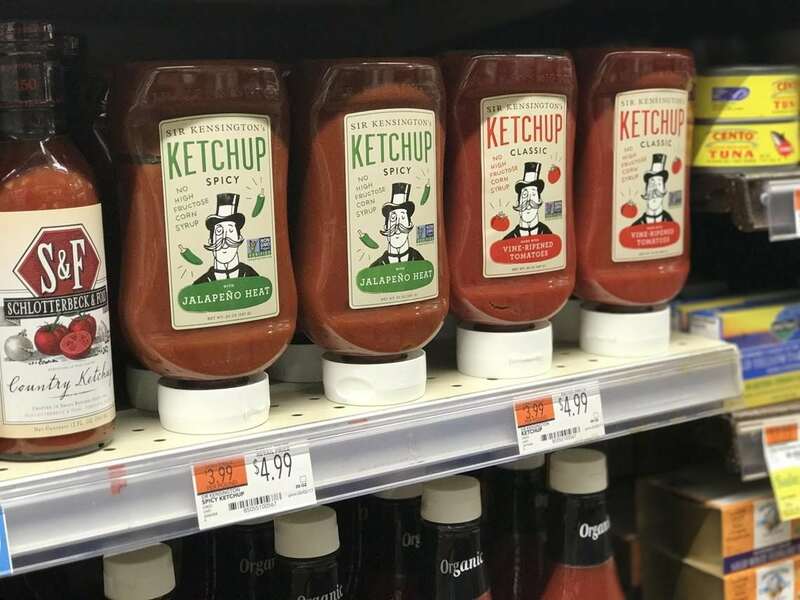 24 ounces of ketchup at Whole Foods goes for $2.00 while 20 ounces of ketchup goes for $2.29 at Safeway. To put that into perspective, you 4 ounces less of Ketchup at Safeway for an extra $0.29! 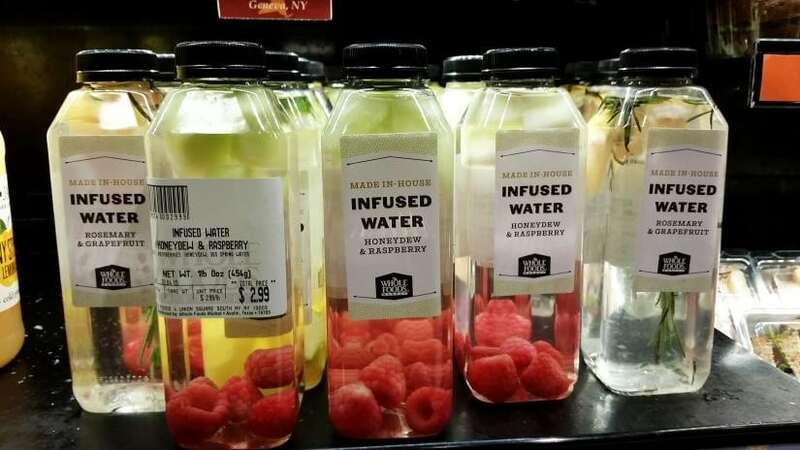 Whole Foods 1, Safeway 0. We mentioned fresh ground beef in some of the things you should buy at whole foods if you’re looking for value. 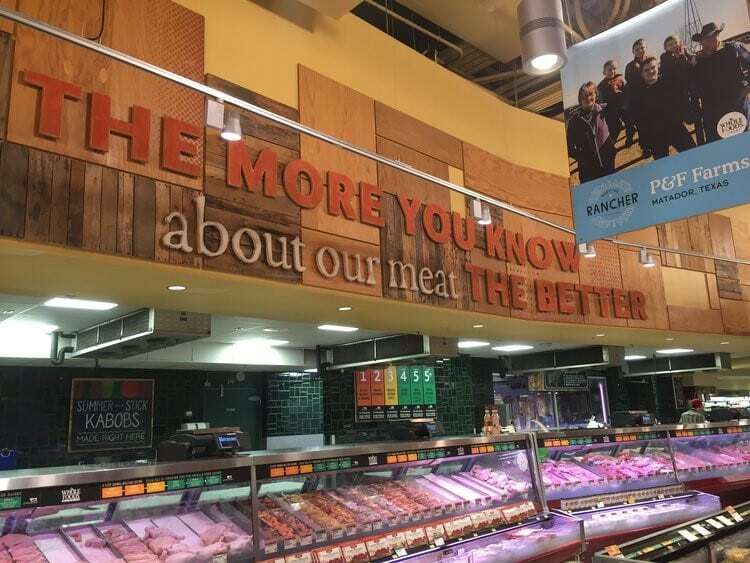 But, if you’re not looking for special cuts or meat prepared in any special way, you should buy it at a regular store. Whole Foods can be quite expensive. It can be tempting, and it looks good, but it goes for $10 a pound. You can get the same for far less. Trust me, if you’re looking to save yourself some cash, stay away. 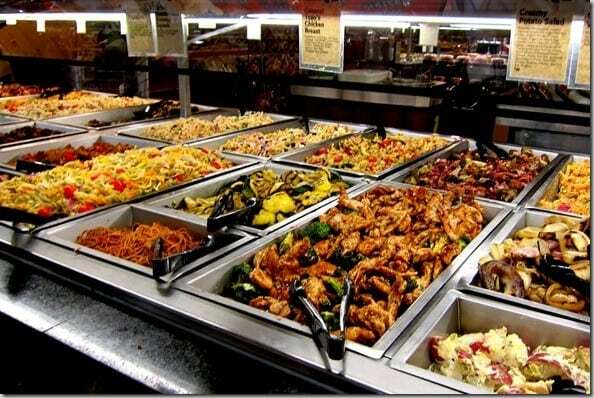 Just like their cousin, the Whole Foods’ hot bar, the salad bar looks good and can feel quite convenient. The prices offered, though, can do some unnecessary damage. $8 to $9 per pound is a little high, and there are many alternatives out there. This is an odd one. 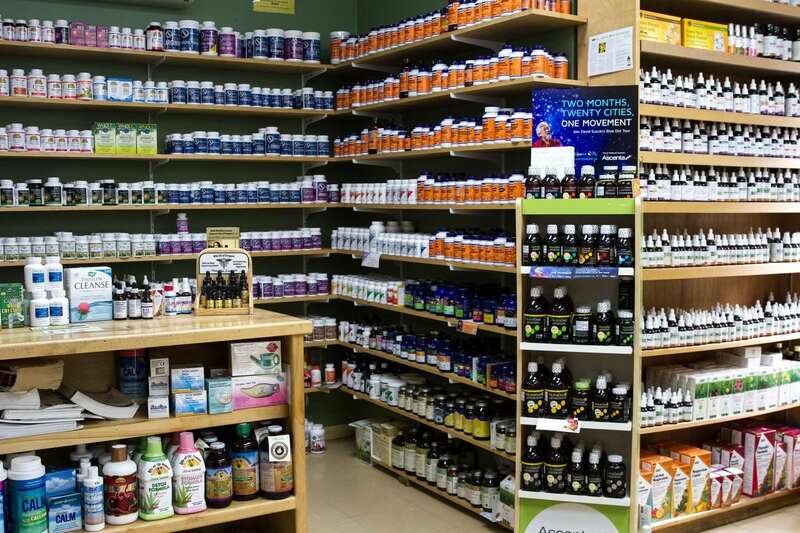 Prenatal or regular multivitamins at Whole Foods cost between $60 and $70. You will be better off buying them at regular stores or pharmacies. The difference adds up over time. 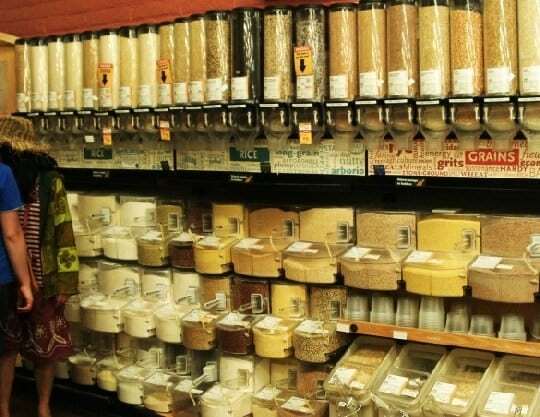 The bulk foods section at Whole Foods can sometimes be mistaken for an “only bargains zone.” But, some products here will leave make your jaw drop to the floor. 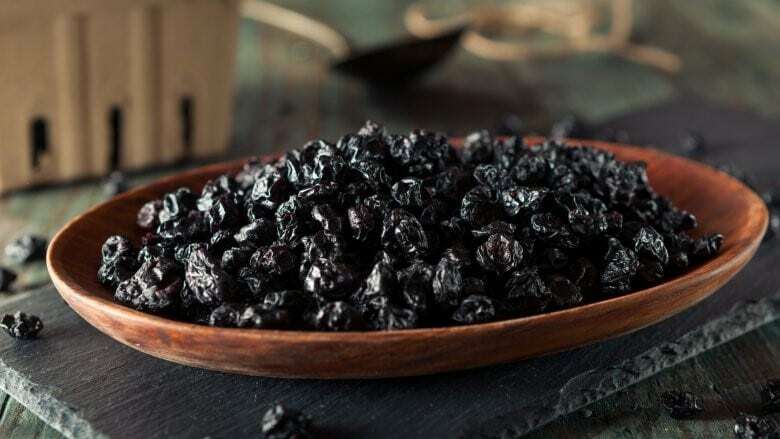 For instance, dried blueberries here go for $32 a pound. I can assure you this is not a favorable price. 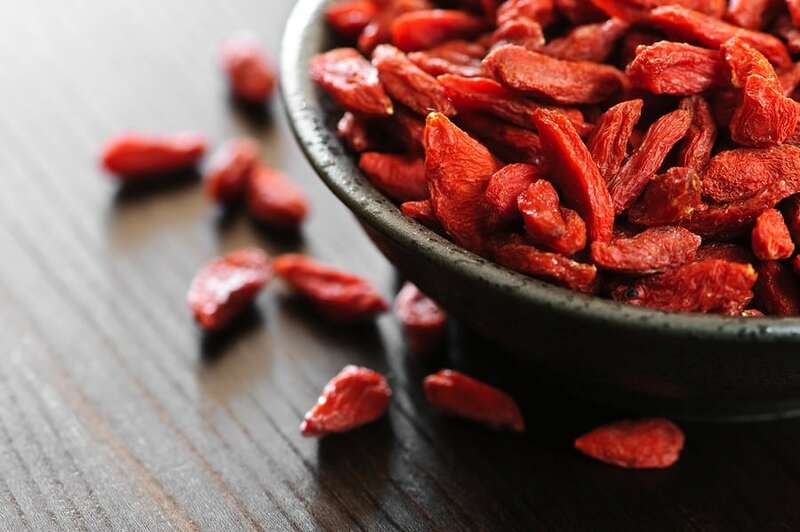 Goji berries, just like dried blueberries, are another anomaly in the Whole Foods’ bulk section. They go for $35 a pound. Put your wallet back from where it came from and find your berries elsewhere. Admittedly, Whole Foods stocks up on quite a variety of cheese. 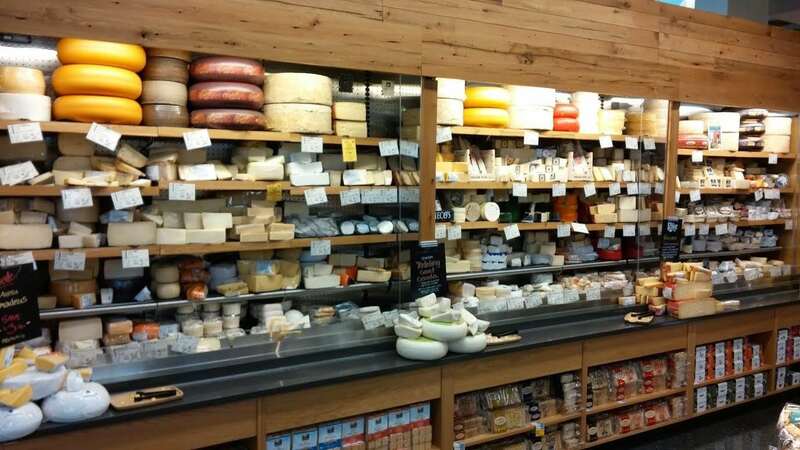 Cheese enthusiasts will love it here until they see the prices. Spoil yourself once in a while, but if you are looking for a regular supply of cheese, the less elaborate shelves at Costco or Sam’s Club will save you a lot of money. 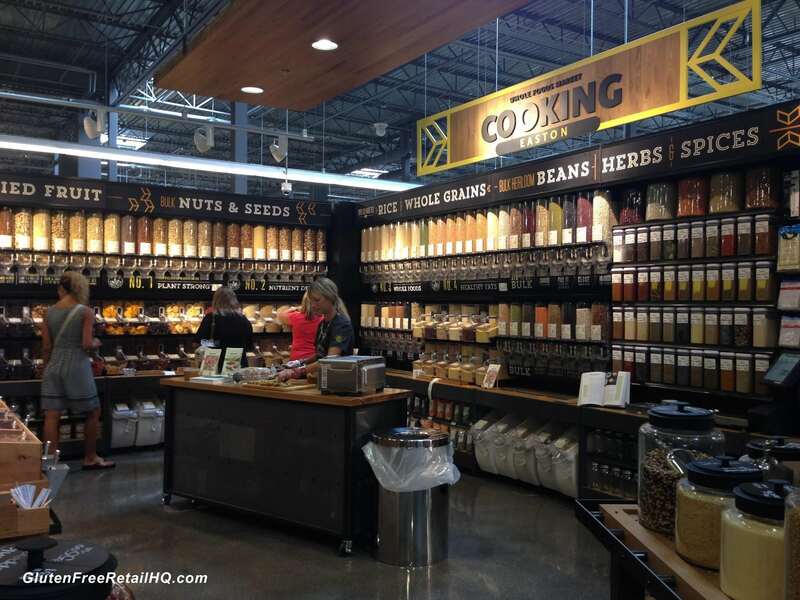 Whole Foods is mistakenly assumed to be the only place to get good organic products. 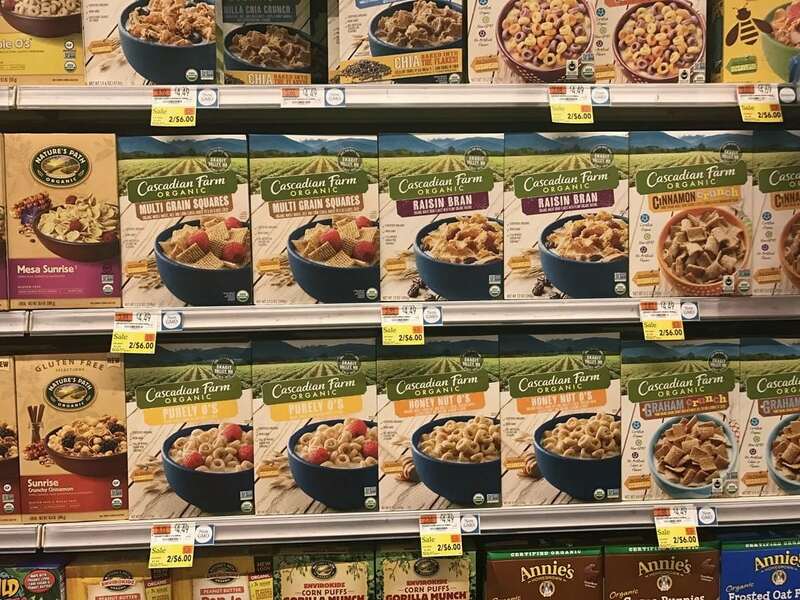 You can get branded organic cereal at regular stores at cheaper prices. Some are cheaper by as much as $2. This is significant once you realize how much cereal we all consume in a year. 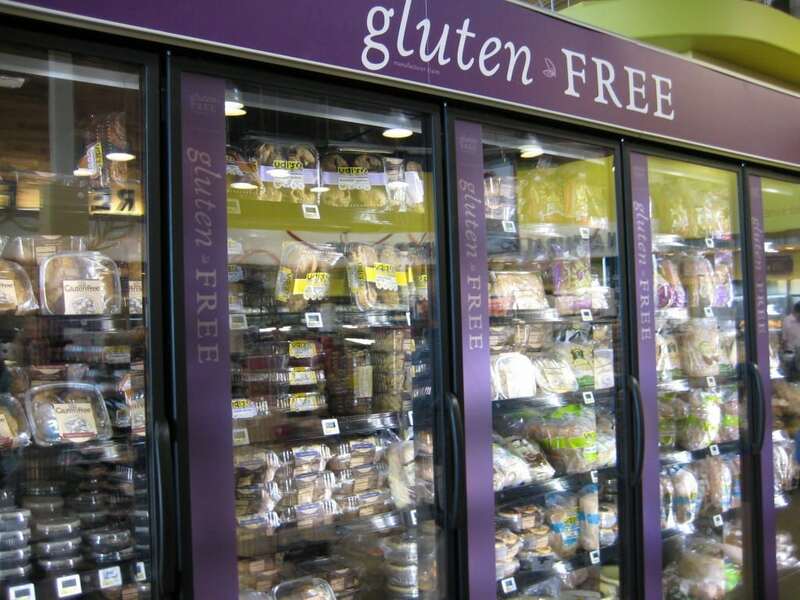 Gluten-free diets are more expensive than the alternative. It only makes sense to look for any bargains where you can. Aldi offers most of its gluten-free products at half the price you would get at Whole Foods. 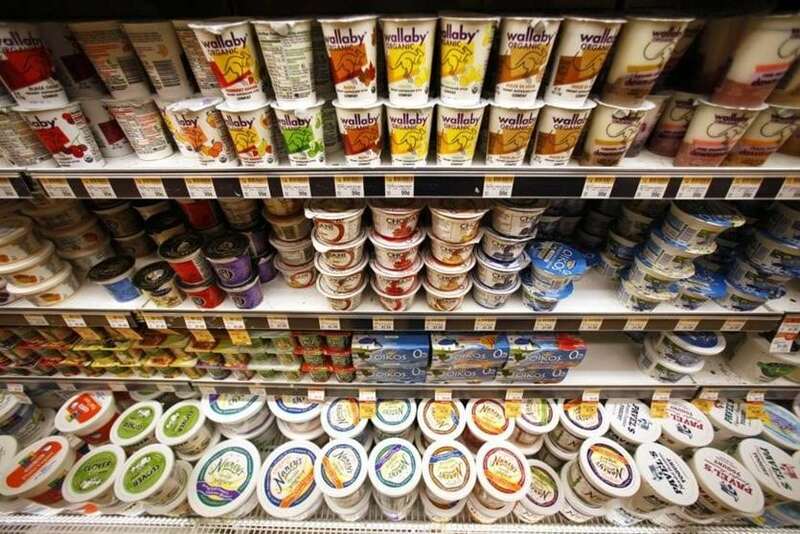 Some yogurt brands sold at Whole Foods are sold at significantly higher prices. You can get the same quality and quantity for much less at a store like Trader Joe’s. Think about that. 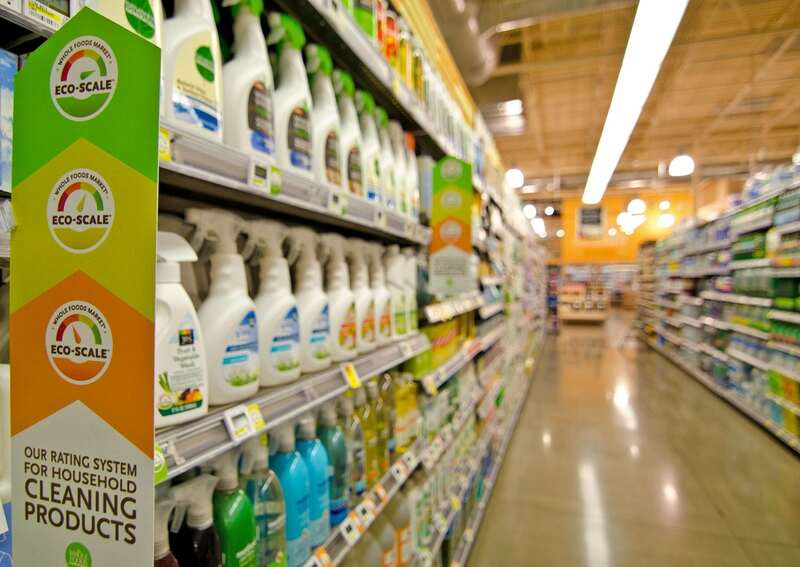 Understandably, many of us want to avoid using toxic cleaning products and opt for green, pricier, products instead. This can eat up a huge chunk of your income if you aren’t careful. You’ll be surprised at how easy it is to find some of these for a ridiculously large discount price elsewhere. Just look it up, or at least wait until they are on sale. Whole Foods prides itself on the traceability of its products sources, which is great. 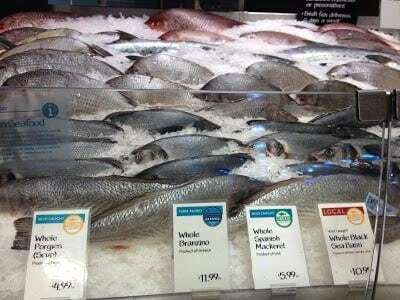 But, when that means you will have to buy your fish at $13.99 per pound as opposed to $11.99 ($6.97 when it’s on sale) at a regular store, it’s called a luxury. To save or not to save? 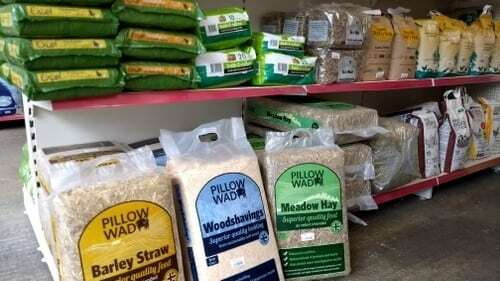 Pet owners will do anything to keep them safe from products that could harm them. Chemical free cat litter is a natural choice. Ironically, you can get cat litter at a cheaper price on Amazon(Whole Foods’ parent company) than you would at Whole Foods. Petco.com is also a great alternative. There’s not much to say here. You can make it at home in a short amount of time and at a very reduced price. What’s your excuse? 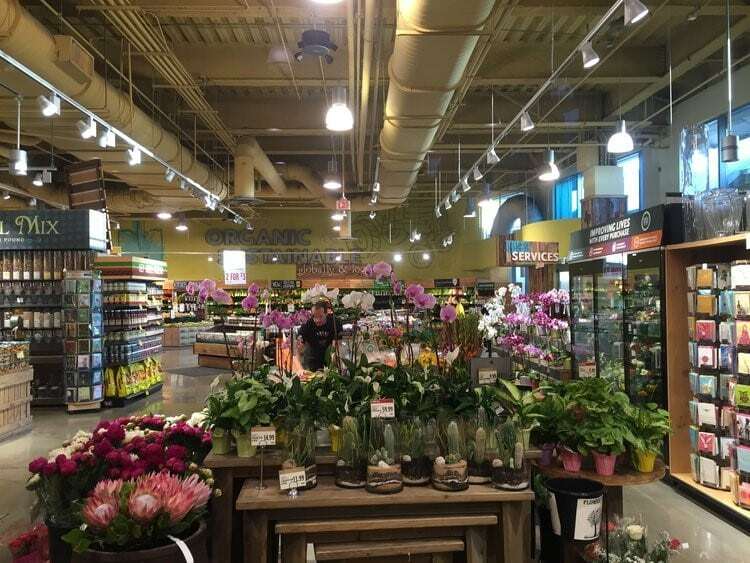 I can’t explain it, but flowers are way more expensive at Whole Foods than at Trader Joe’s or your regular florist shop. Just go to a florist and save yourself the money. Thank me later. It sounds exotic but isn’t what it’s made out to be. 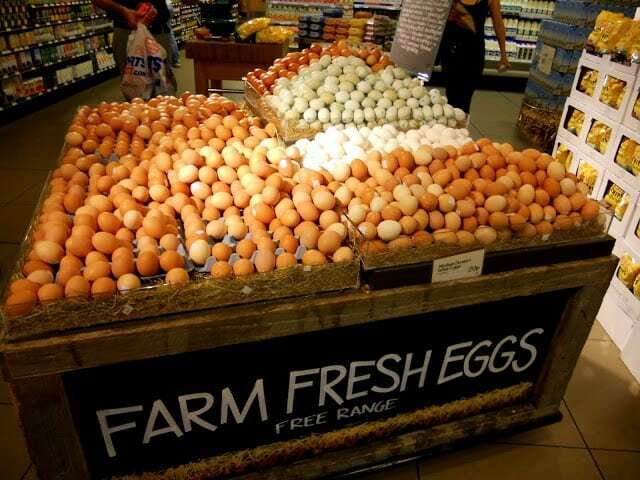 A lot of people claim a single one can feed up to 12 people, but so can a dozen eggs at a cheaper price. Is it really worth it? Mushrooms are tasty and have lots of uses. 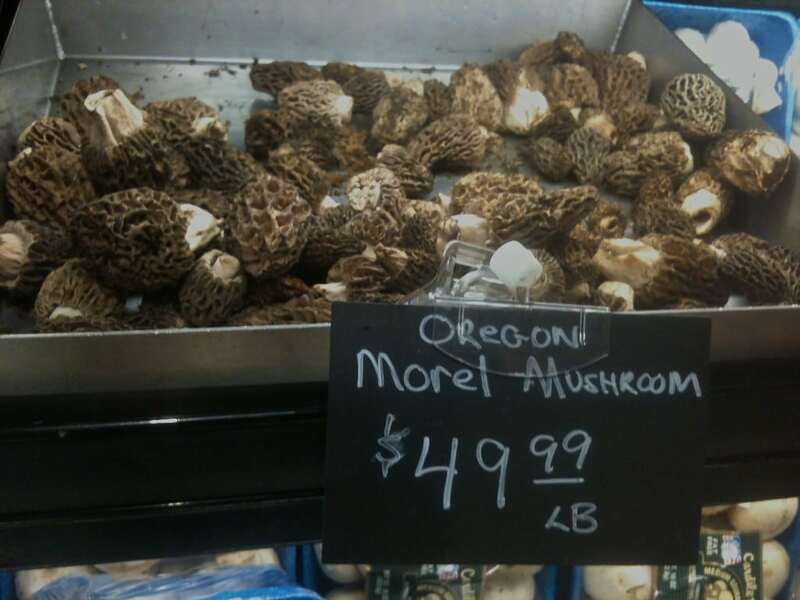 Does that justify their price at Whole Foods? Two words, “Farmer’s Market.” You’re welcome. Candy is candy. Sure, Whole Foods is a healthy brand store, but it’s still candy, expensive candy. Buy it elsewhere for much less.